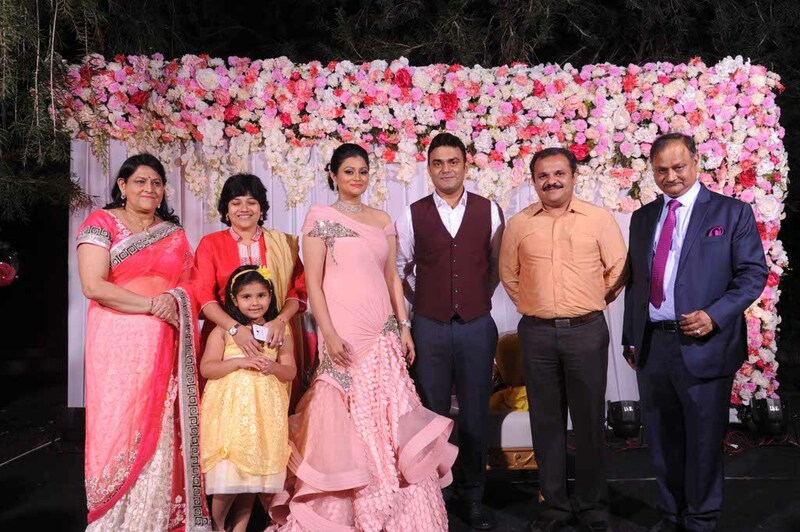 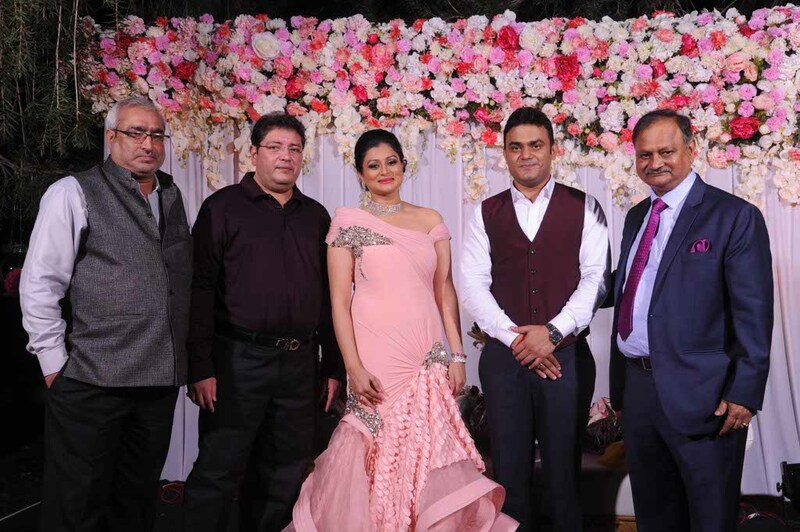 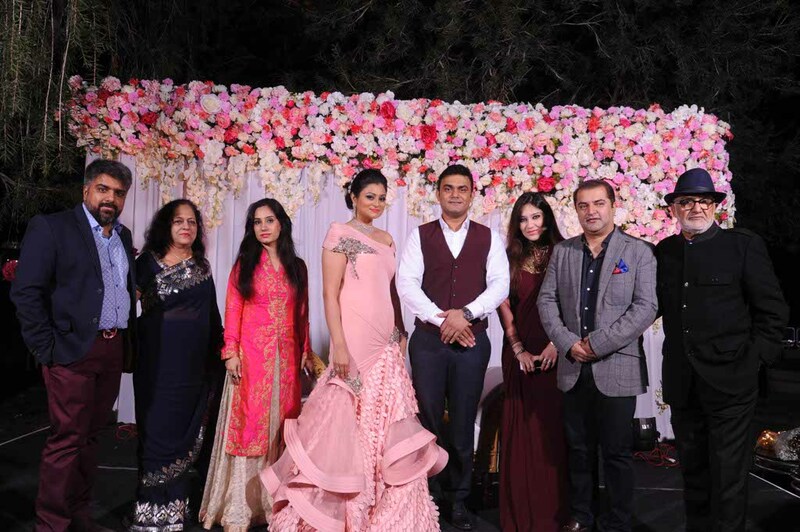 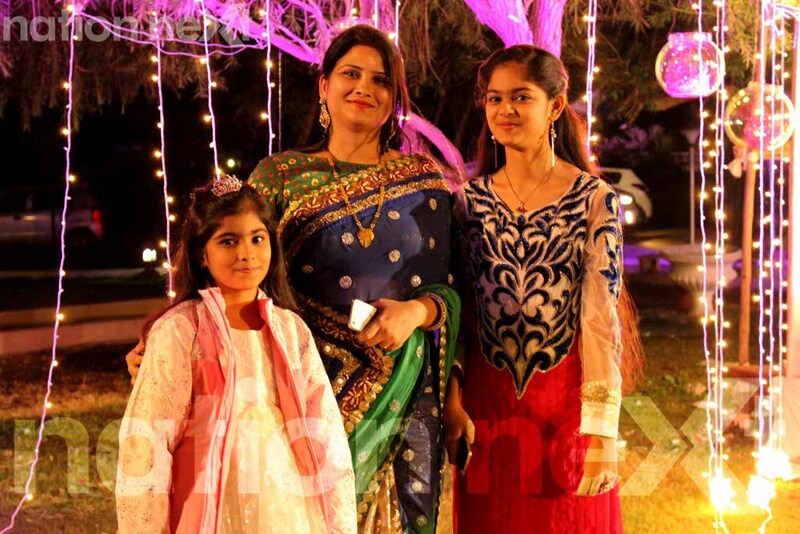 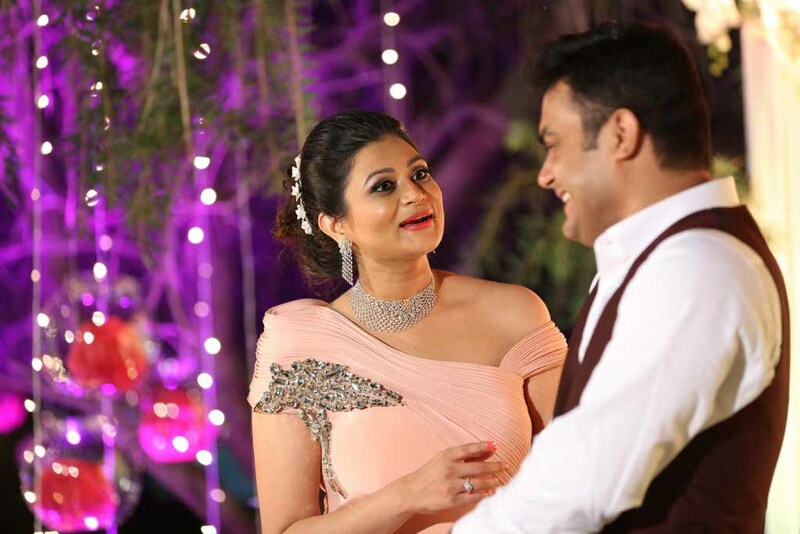 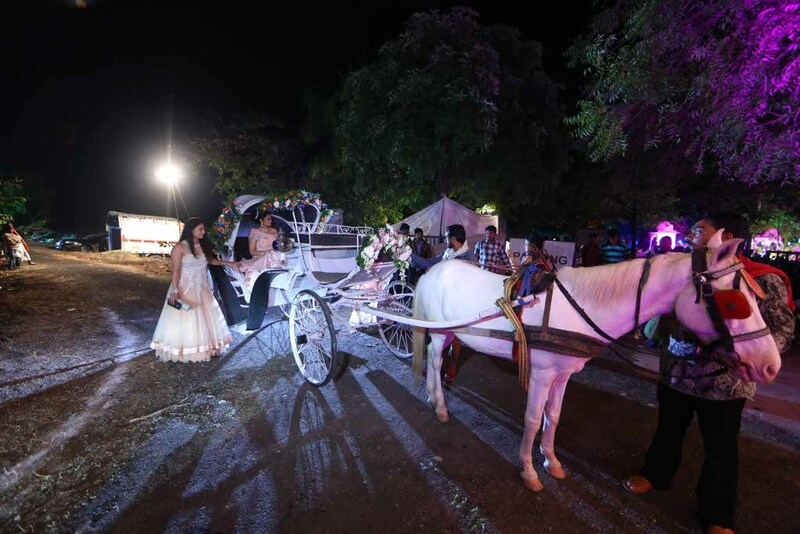 Romance was in the air at Swarnima Khare and Devranjan Mishra’s engagement ceremony at Vrindavan Farms, Wardha road, Nagpur on Saturday, November 6. 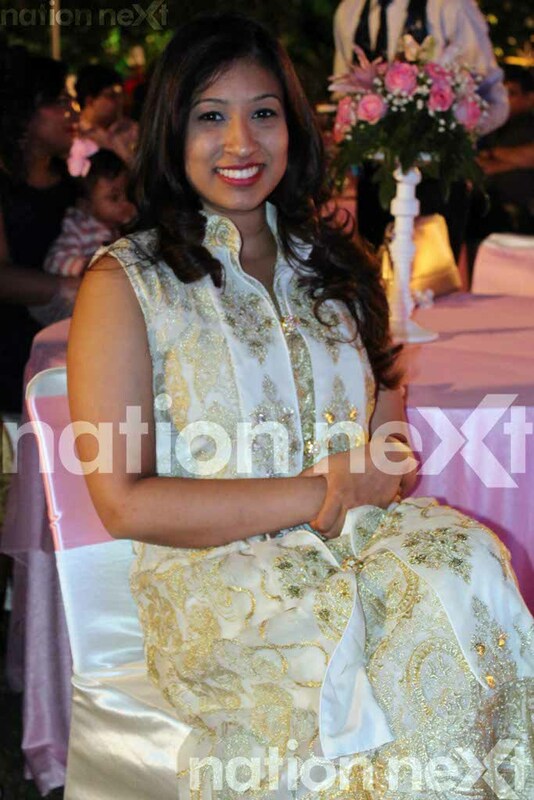 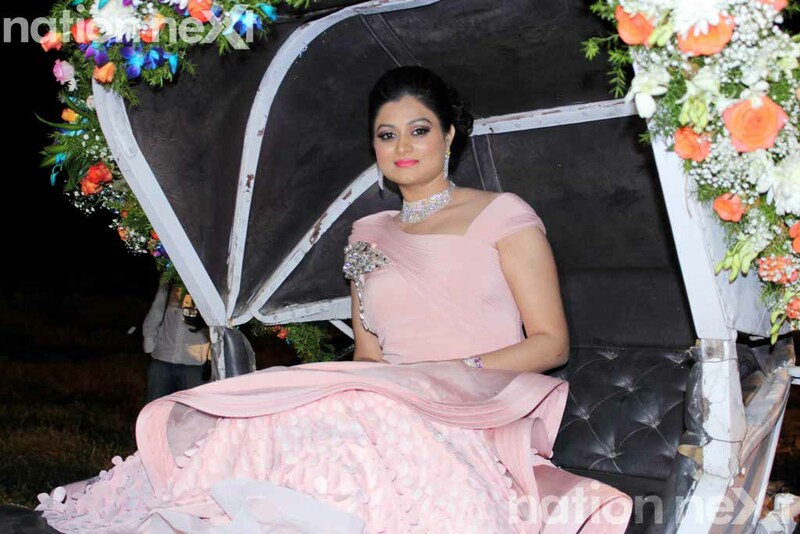 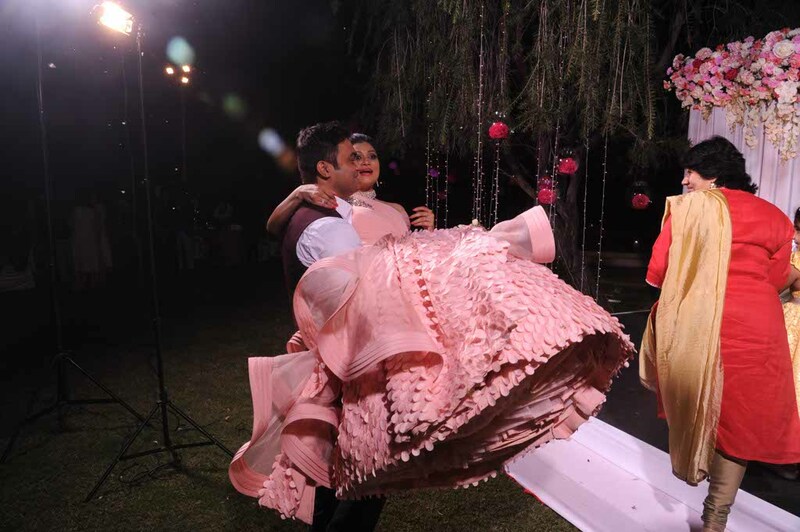 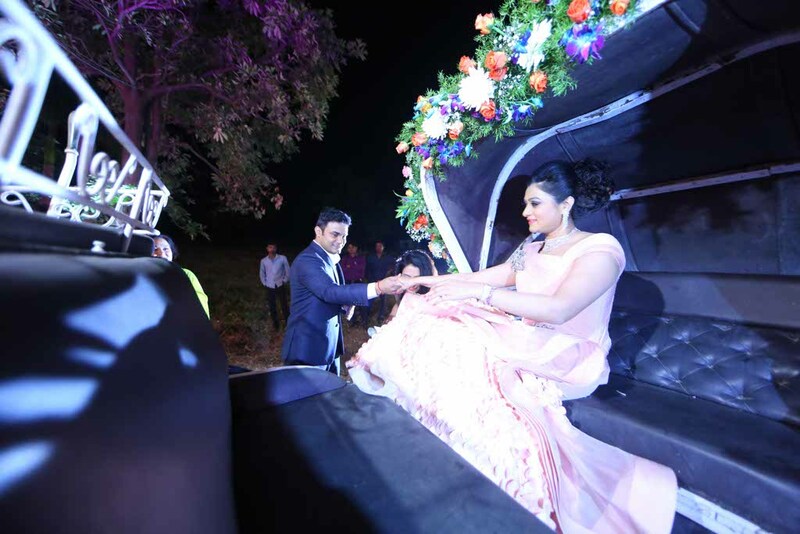 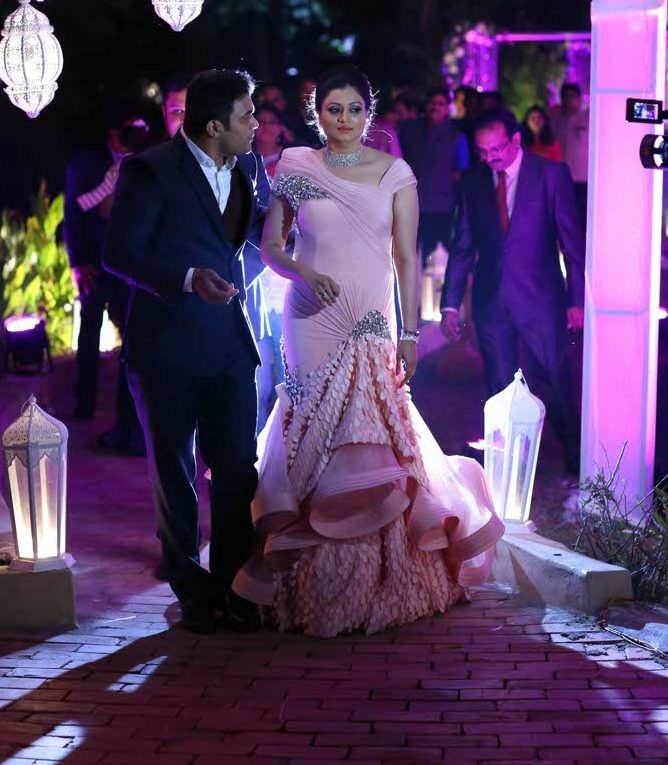 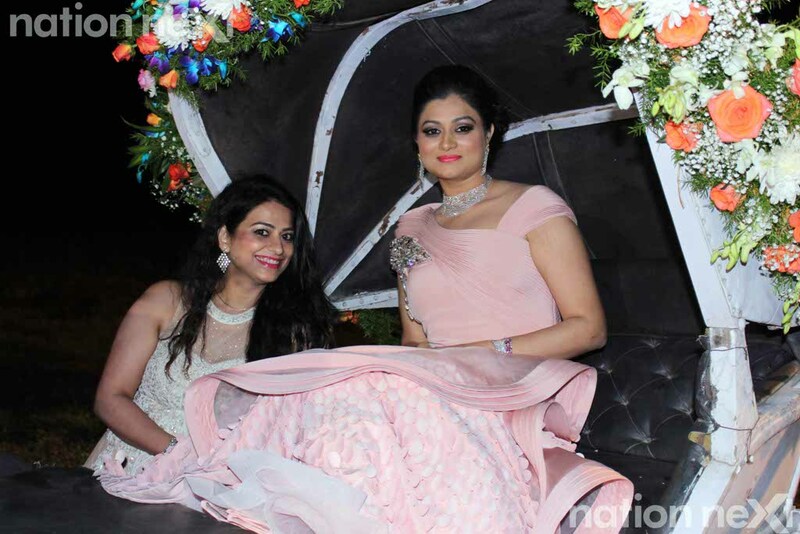 When would-to-be bride Swarnima Khare made her grand entry in a palanquin, she looked no less than a Cindrella in her pink gown. 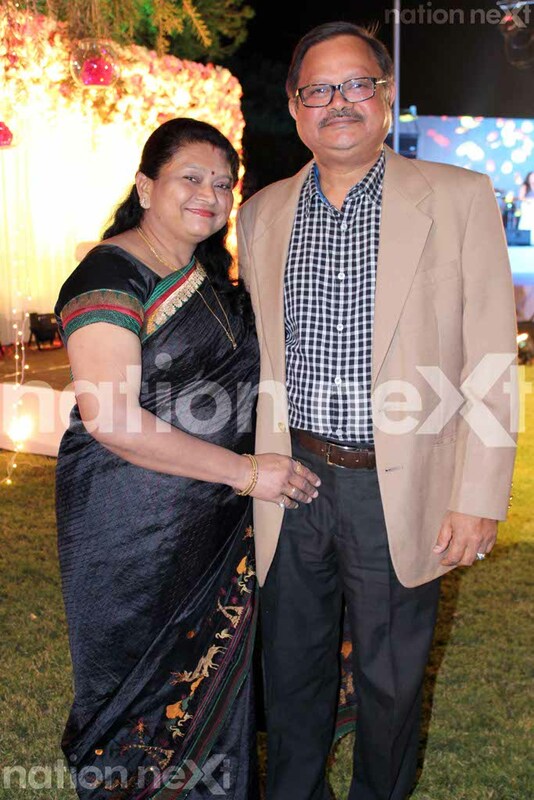 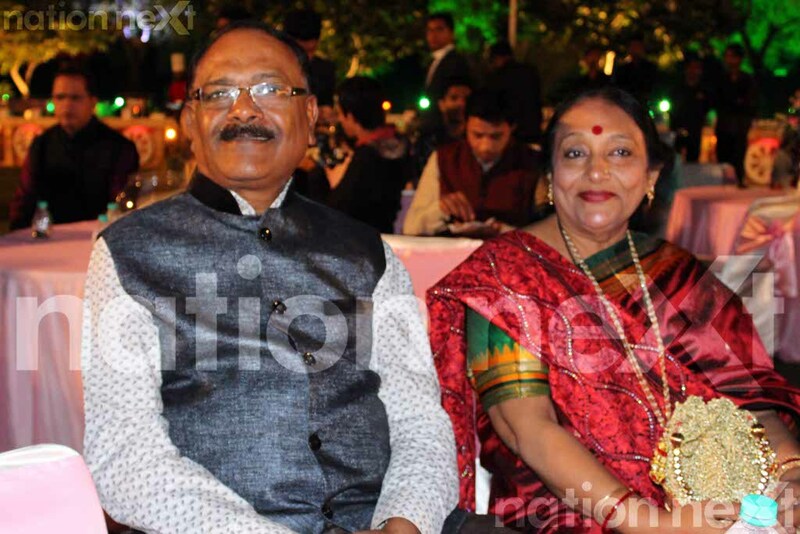 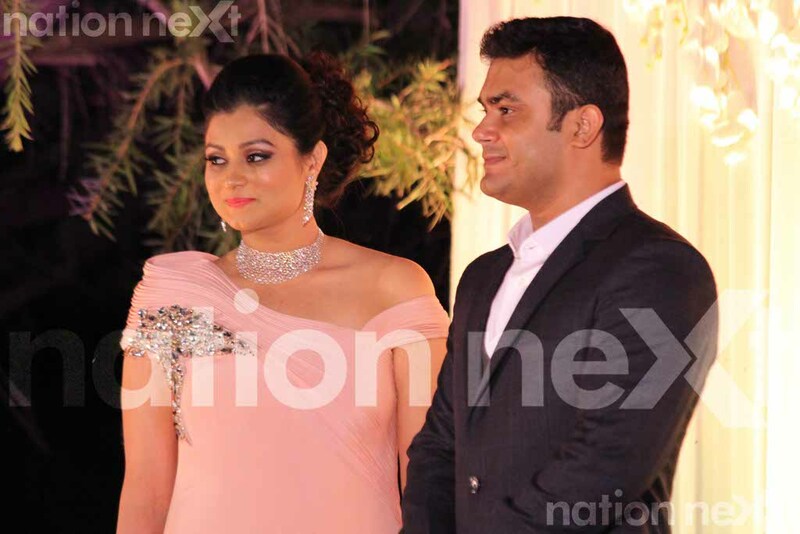 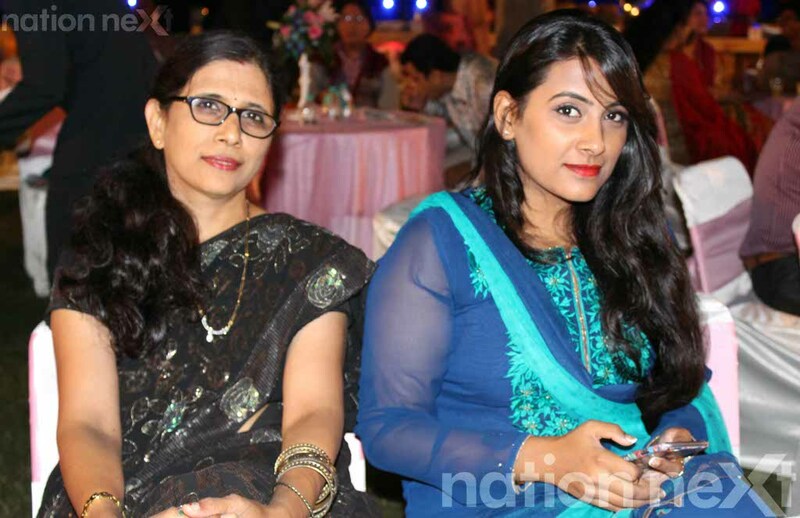 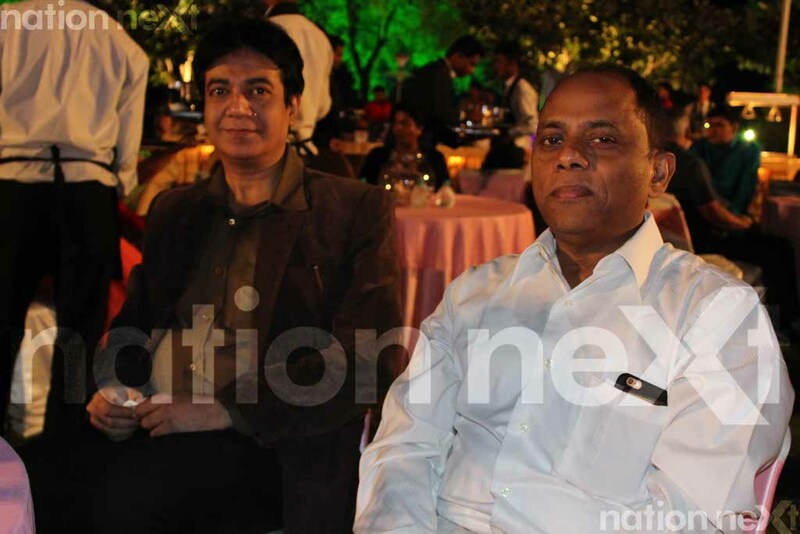 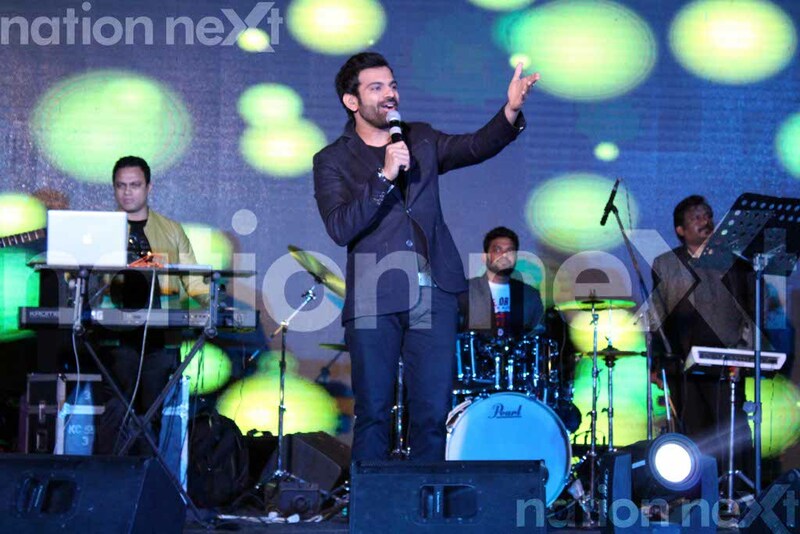 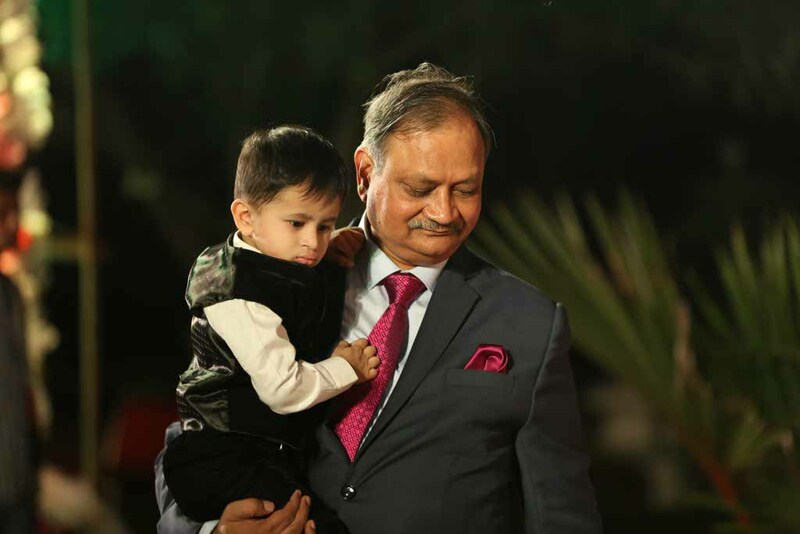 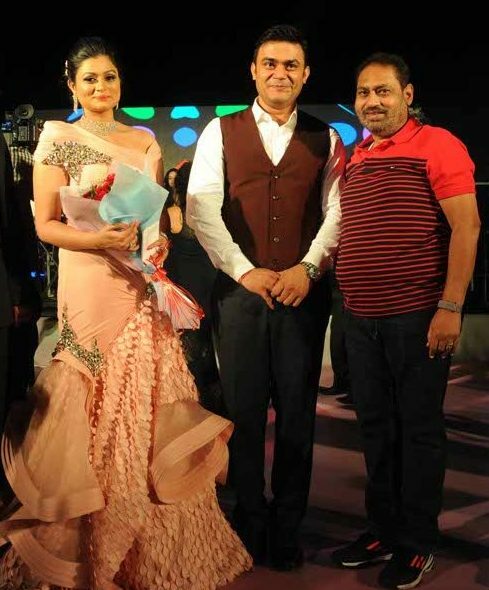 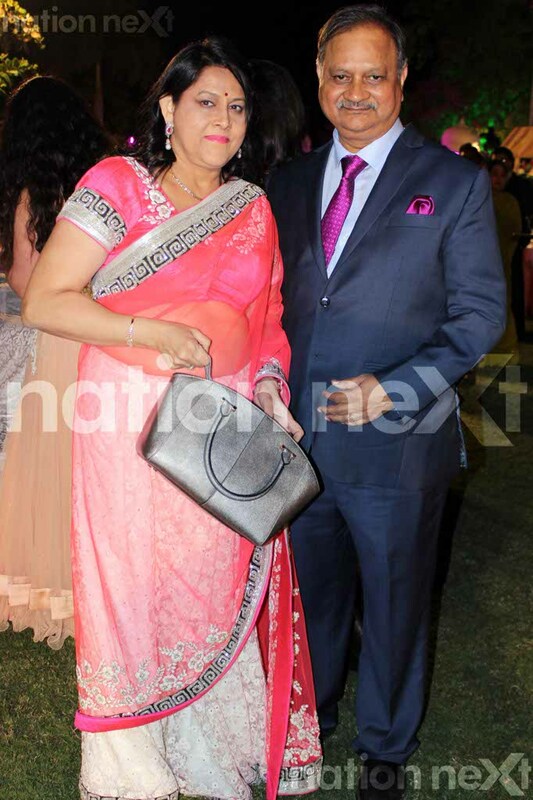 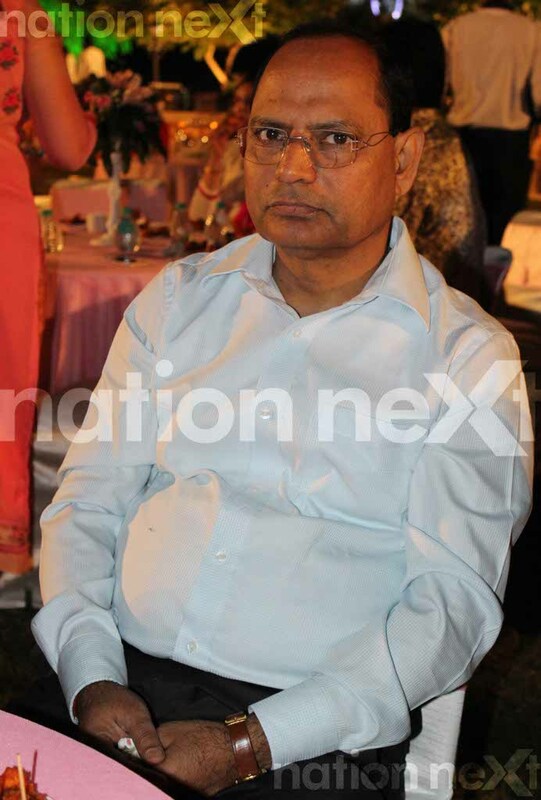 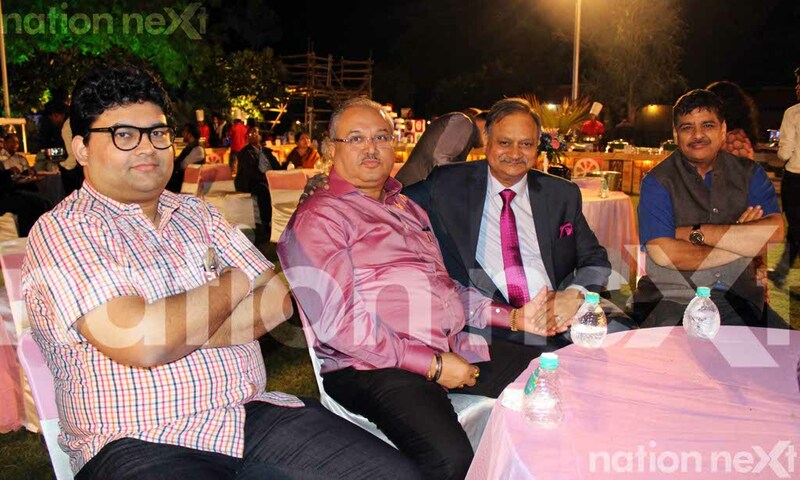 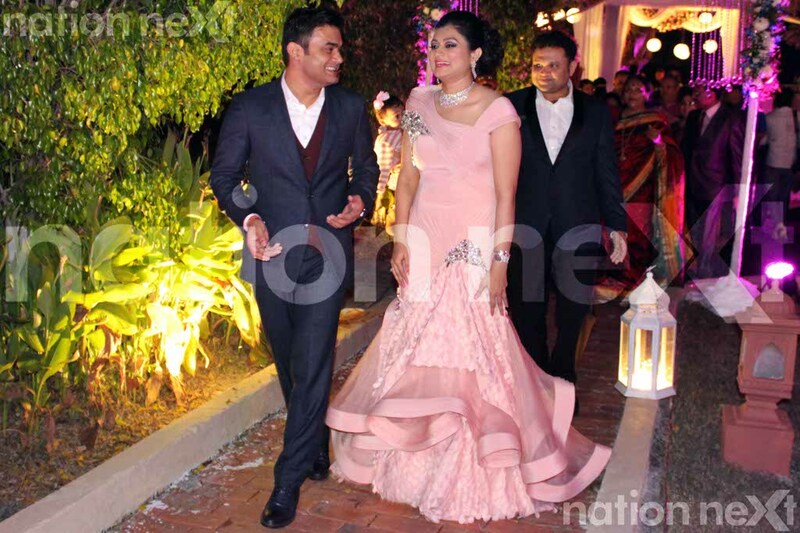 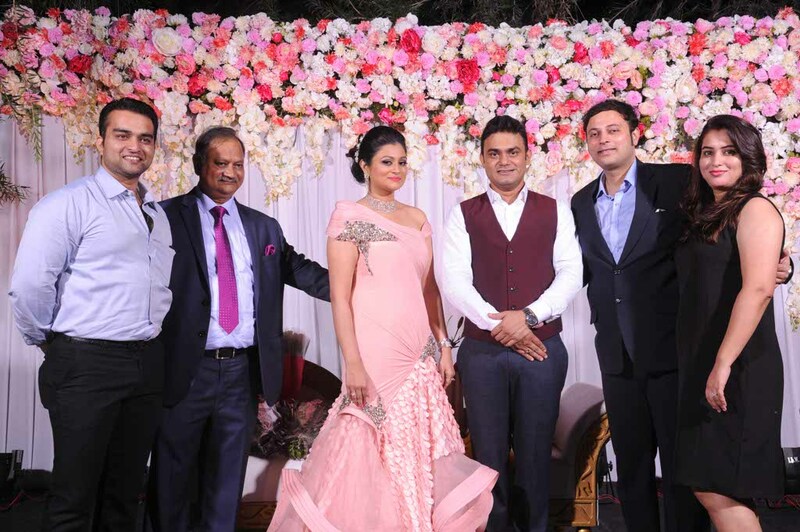 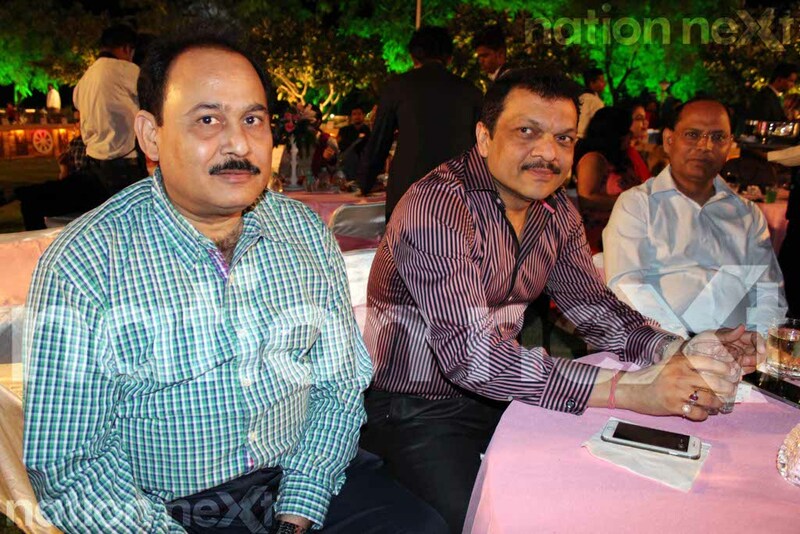 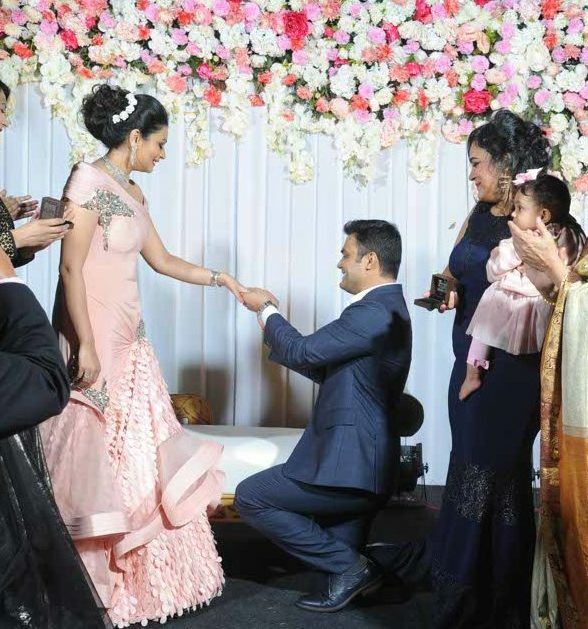 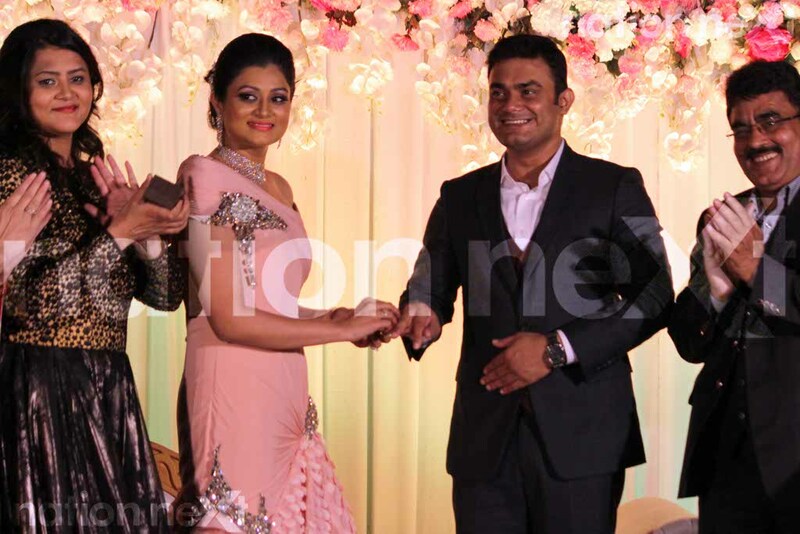 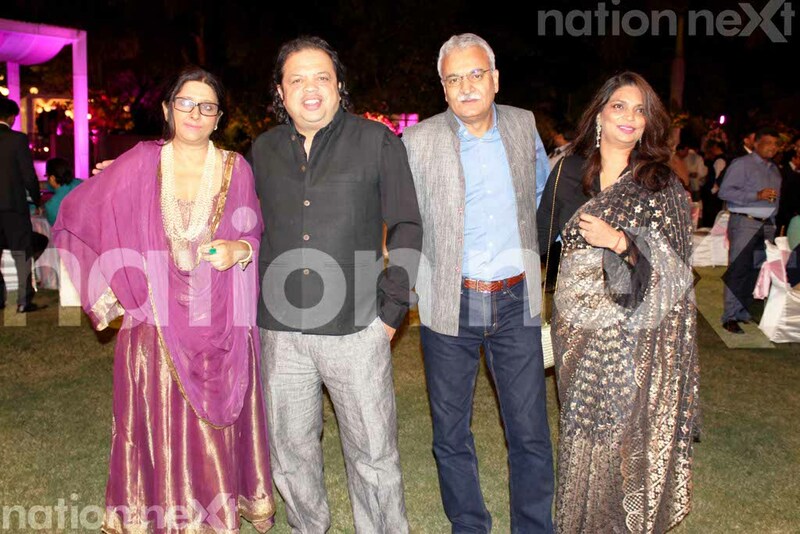 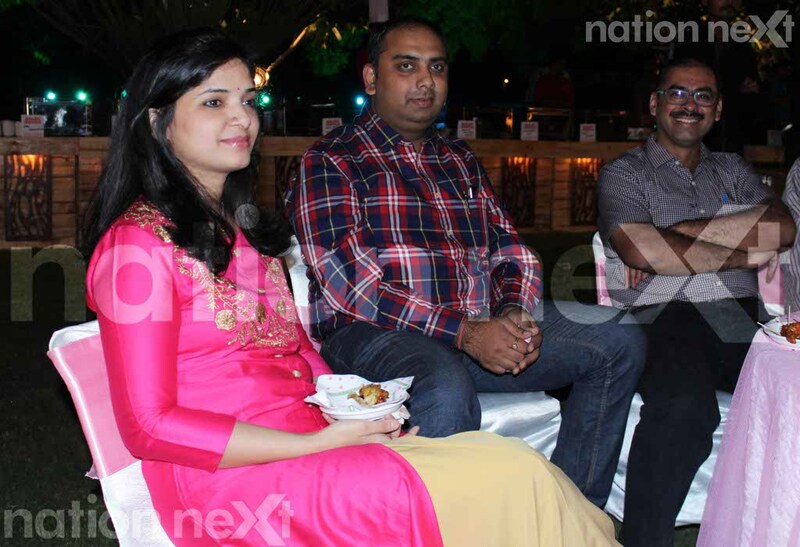 Her fiancé Devranjan Mishra looked quite a dapper in his black tuxedo. 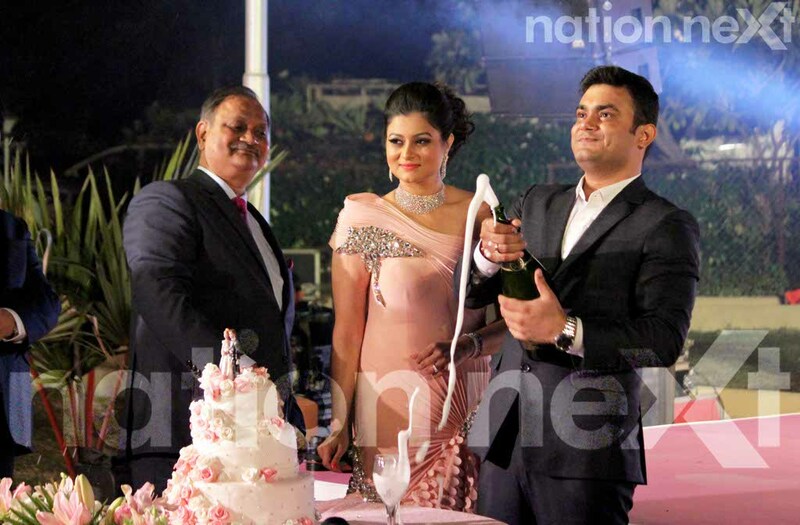 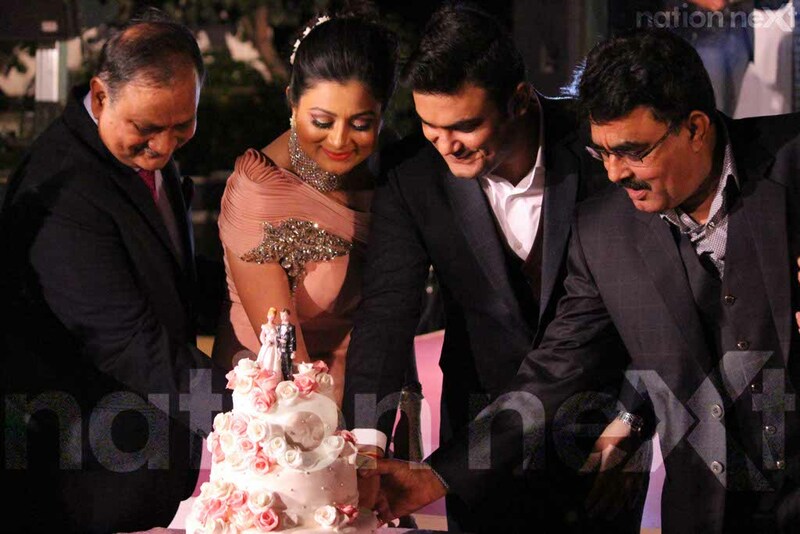 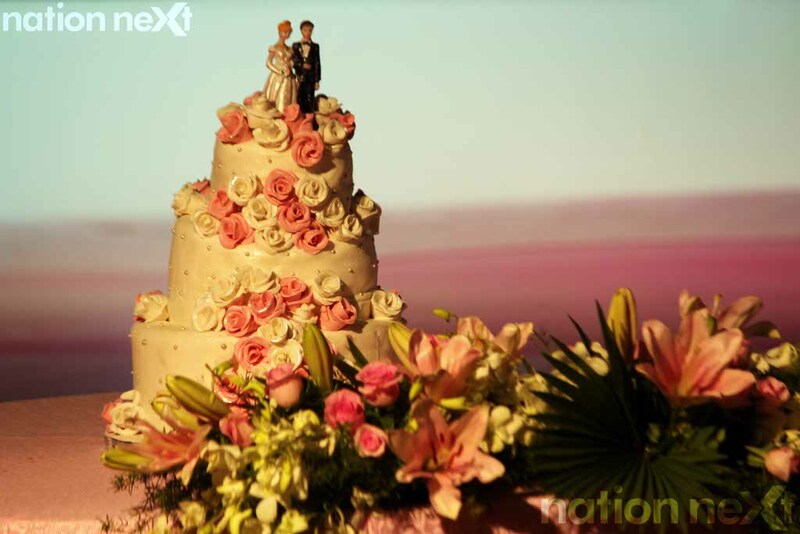 As Swarnima and Devranjan’s engagement ceremony coincided with the former’s birthday, the couple celebrated the evening by cutting a beautifully designed three tier cake. 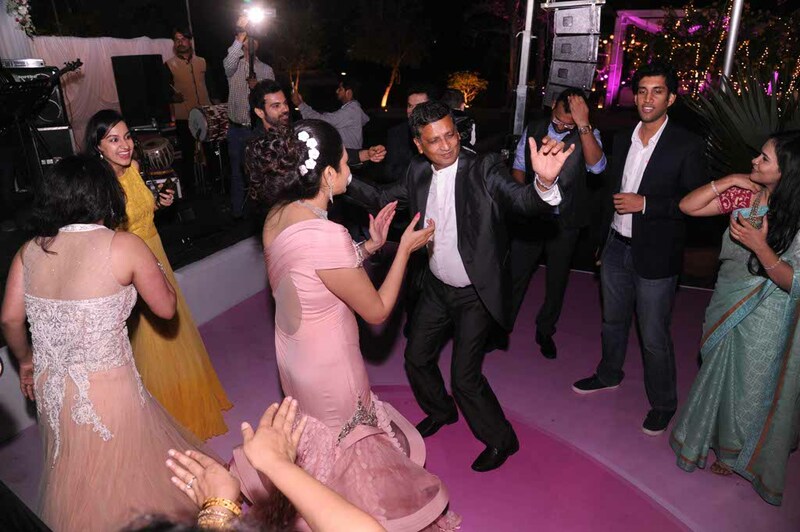 The guests were in for a pleasant surprise when the couple danced in slow motion on some of the most romantic Bollywood tracks. 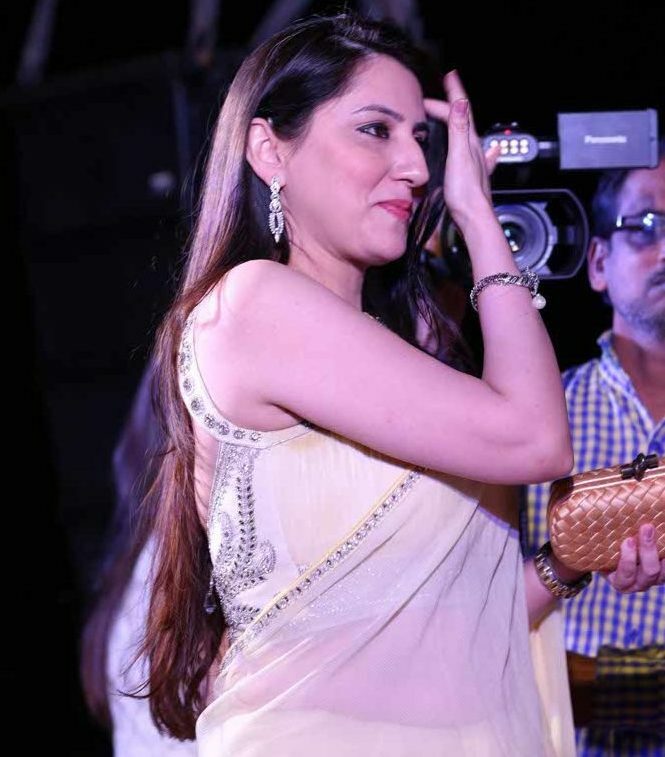 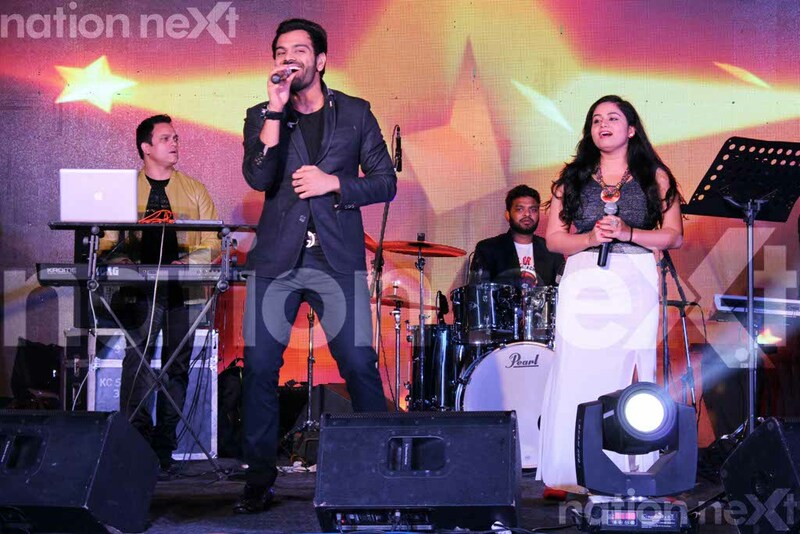 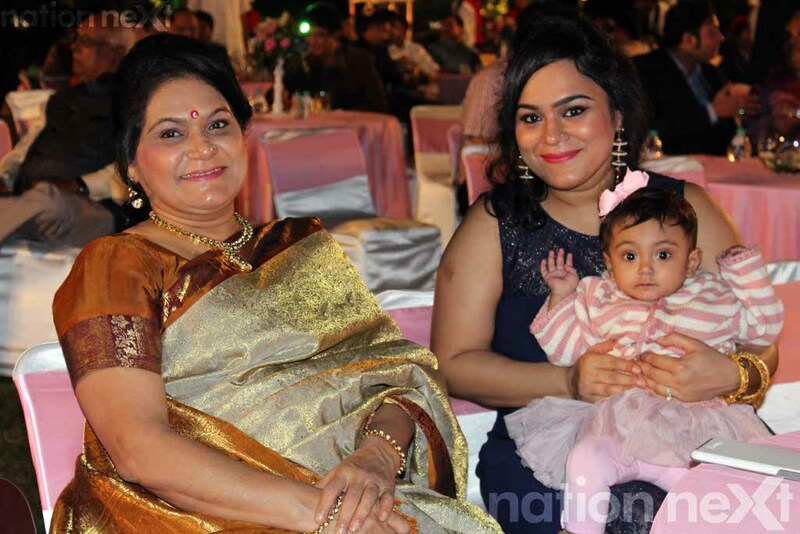 Singers Sreeramchandra Mynampati (winner of Indian Idol 5) and Anita Bhatt (Sa Re Ga Ma Pa 2007 fame) regaled the guests with their soothing voices.